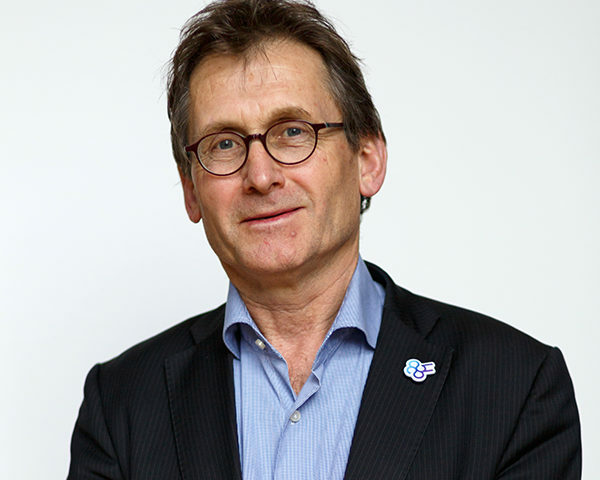 The Board of Executive Editors of Elsevier‘s Tetrahedron journal series have announced that the 2016 Tetrahedron Prize for Creativity in Organic Chemistry has been awarded to Professor Ben Feringa, Chair of the Executive Board of ARC CBBC. Feringa receives the award for his outstanding contributions to organic chemistry. Former winners of the prestigious prize are from Cambridge University, Stanford University and the Max-Planck-Institut. Read more in the press release from the University of Groningen.